What if I didn’t again smell the burning WTC 7 months later when I opened my downtown Brooklyn windows and was greeted by a rush of leftover dust and debris that had gotten trapped.. Forever in my memory, 9/11/01…and still immeasurably grateful I get to live this life, flaws and all. 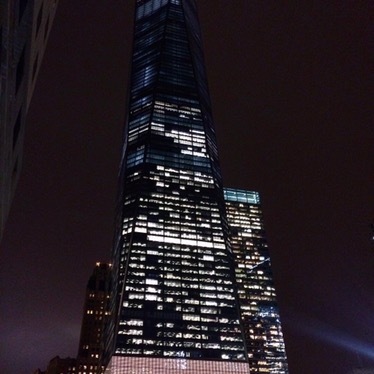 This entry was posted in A Day in the Life in NYC and tagged 9/11, NYC. Bookmark the permalink.